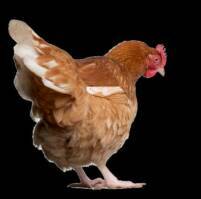 We sell Chicken Feed. . .
We are beginning to offer workshops about raising chickens in the city. We have two great "hens" that are leading the group....Lynne Arrowsmith and Maggie Goeglein.